See the most recent Pack news! We had a very successful Spaghetti Dinner at Poppa Rollo's Pizza! 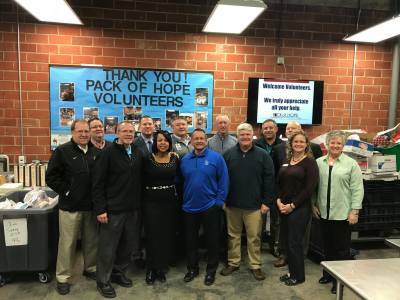 The highlight of the evening was receiving a $10,000 donation from American Income Life Insurance. 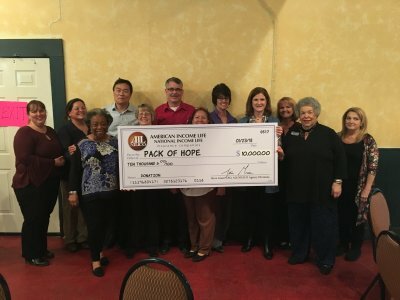 We want to extend a huge thank you to all of our volunteers for the night, everyone who bought tickets to the dinner, Poppa Rollo's Pizza for providing the venue and food, and especially to American Income Life Insurance for the generous donation! 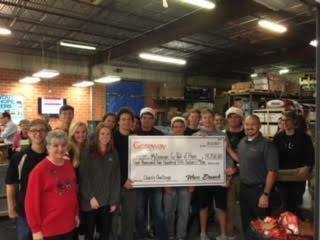 Today, we not only packed enough packs for the next two weeks, we also received a $4,300 donation from Gateway Mortgage Company! What a great way to end the fall semester!! Thank you Gateway! 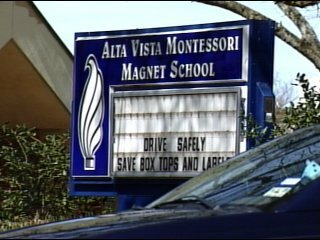 Alta Vista Magnet School, in Waco ISD, just received a $2,000 donation and will receive an extra 10 bags for 10 more of their students starting tomorrow. Remember, if you donate or raise money for the Pack, you can delineate which school you want it to go to! 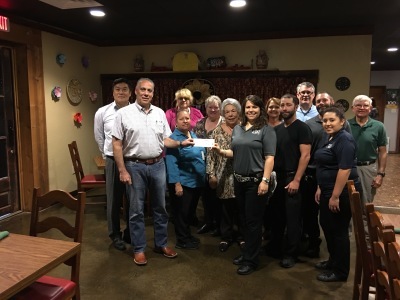 We want to extend an HUGE Thank You to our friends at Casa De Castillo! They raised over $1000 from their October fundraiser for the Pack. We really appreciate your support!! Cedar Ridge held a food drive competition between classrooms and they managed to raise a whopping $2,034 for the Pack!! All this money will go directly back into their school. This will money allow Cedar Ridge to receive an additional 31 bags each week! !